Who you should get this for? 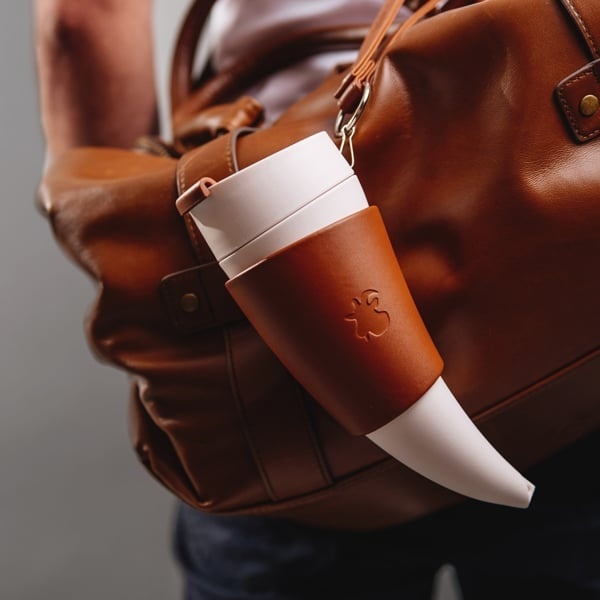 Our 12 oz Goat Horn Coffee Cup deserves all the attention. This leak proof mug is eye-catching and easily converts into a coffee holder. 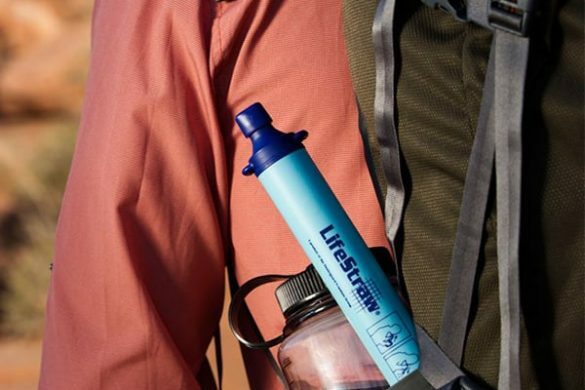 Perfect for the active guy in your life who’d be lost without their daily cup o’ Joe. Who you should get this for? 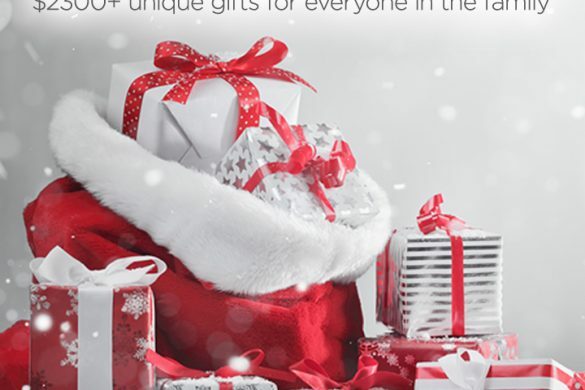 Weird gifts? 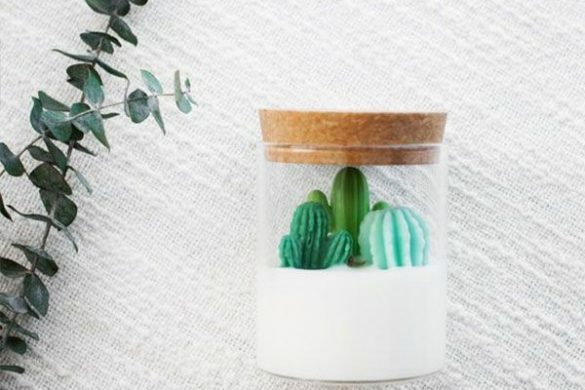 More like life-changing decor. These understated rugs are quirky but can pull together a room’s worth of furniture. 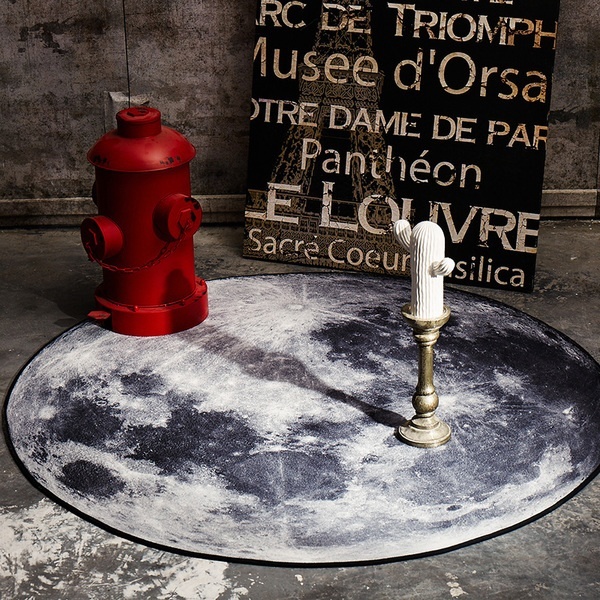 Both our 3D Moon and Earth Area rug make great house gifts for those with eccentric styles. 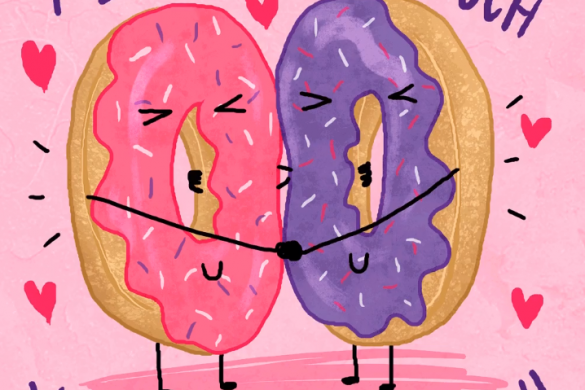 Who you should get this for? 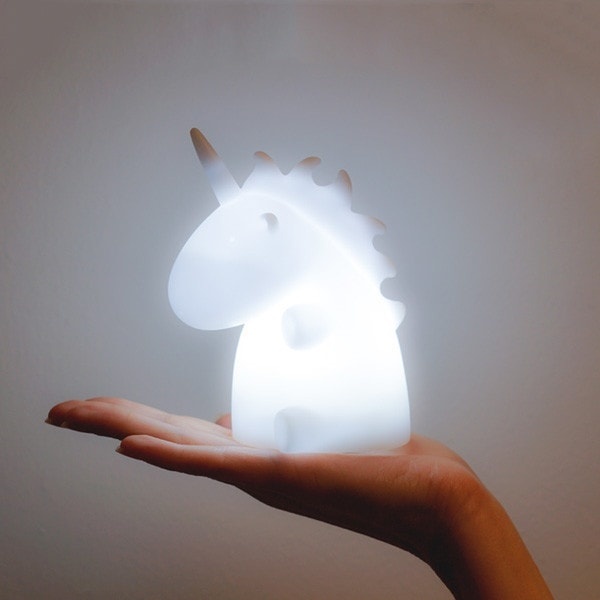 This unicorn light will fill any dark space with a luminescent warm glow. 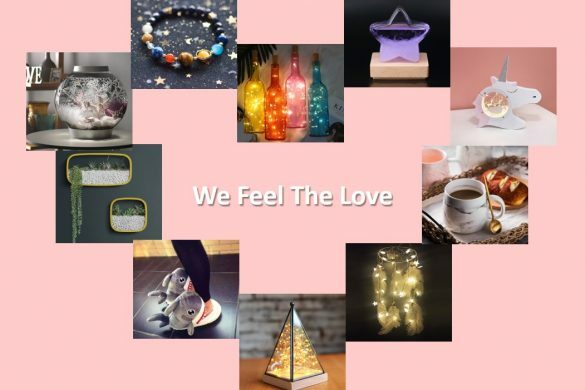 Your younger sister or baby cousin will love watching this light on their nightstand, until eventually falling asleep. Who you should get this for? Children love weird gifts and this Mini Pocket Drone is the weirdest. But also the coolest. 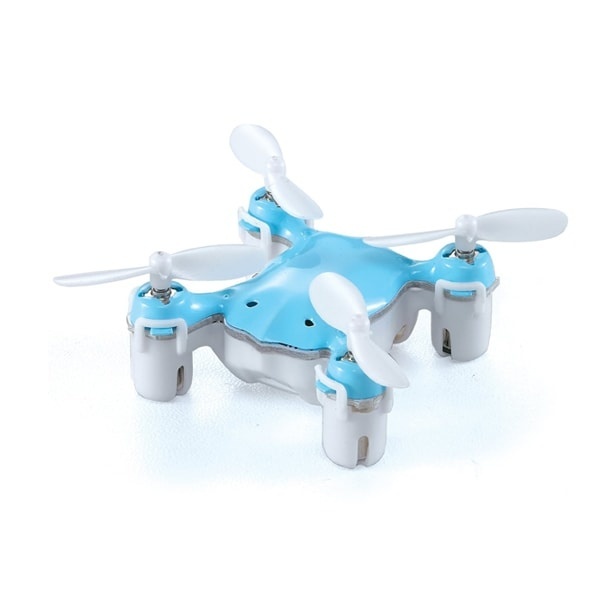 Remote-controlled operated, this “super mini quadcopter” is the perfect outdoor buddy. 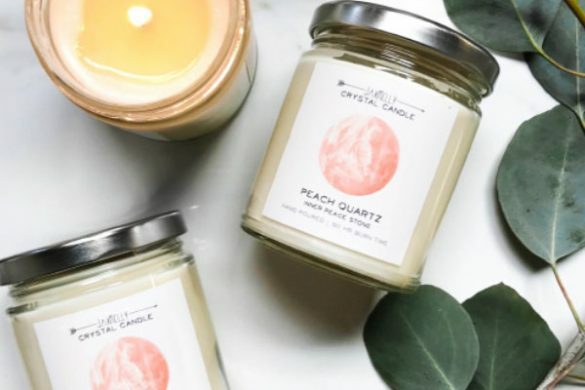 What people are saying about this gift? 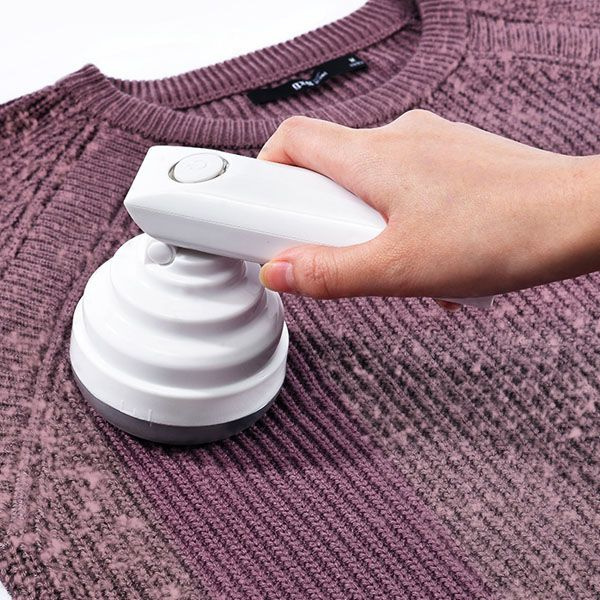 “Works great to get all the nubs off sweaters” – customer review. Who you should get this for? Treat your A-type friends and family to this Fabric Shaver. 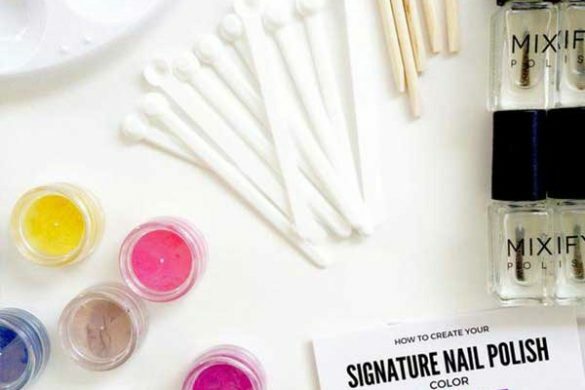 Portable and battery-operated, this unconventional gift will speak to the souls of all neat freaks. It’s a convenient way to remove lint, pilling, and fuzz off clothes. Who you should get this for? Know someone who can’t get enough space? 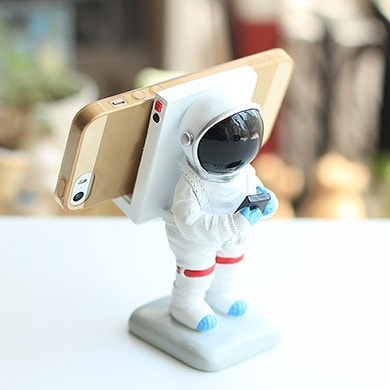 Our Mr. Astronaut Phone Stand will securely hold their favorite gadget while making a statement. 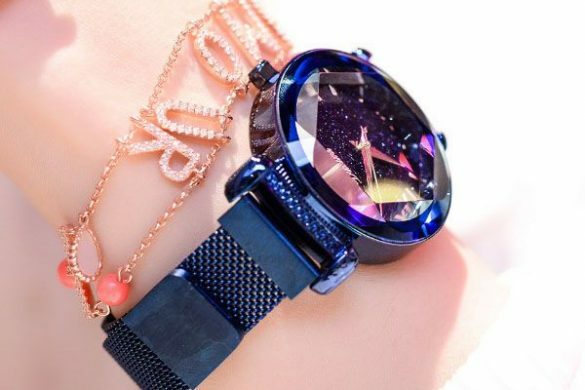 It’s the perfect gift for those who dream of one day touching the stars. Who you should get this for? Our Sushi Socks put the “weird” in weird gifts. 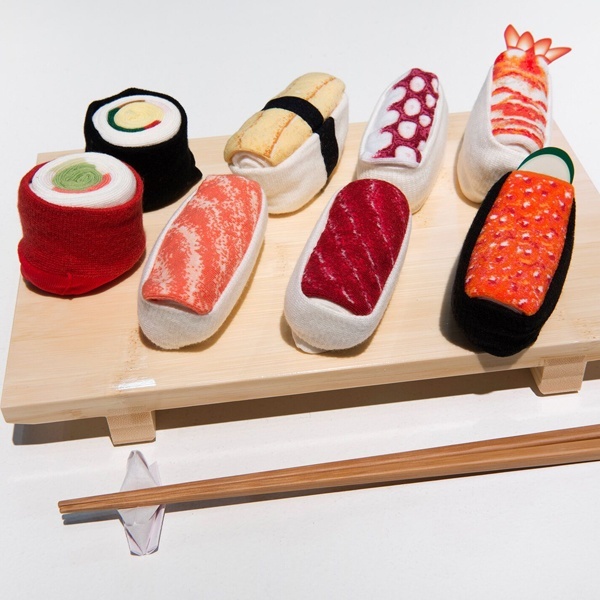 Colorful and intricate, sushi-fanatics will love walking around in these soft and durable socks. Who you should get this for? Do you know someone who is all about massage gadgets and deserves a little TLC? 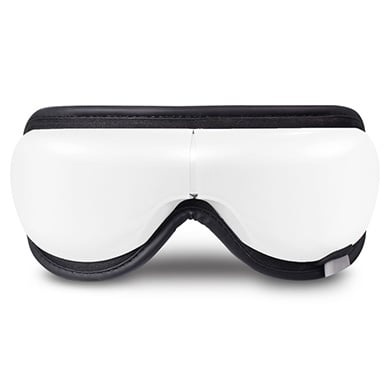 Then this Mini Eye Massager is the gift for them. Portable and compact, this unique massage gadget can be taken anywhere to provide a relaxing massage when needed. Who you should get this for? Light be gone! It’s the ideal gift for frequent flyers who like to use airtime as nap time. 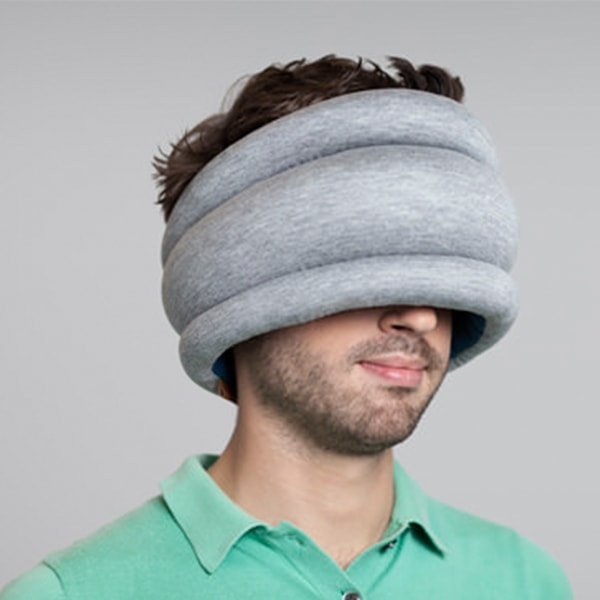 This “eye headband” will block out any light so they can quickly pass out and catch up on some much needed zzz’s. Who you should get this for? 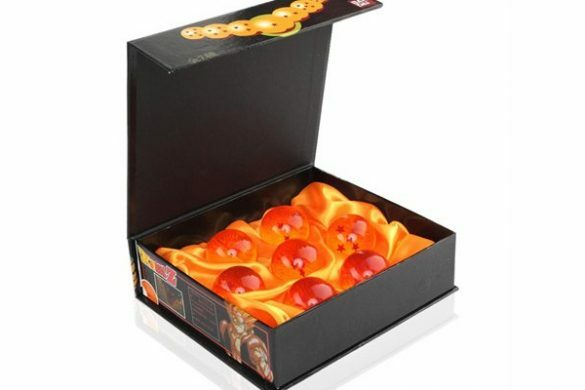 These pop molds are great gifts for parents. 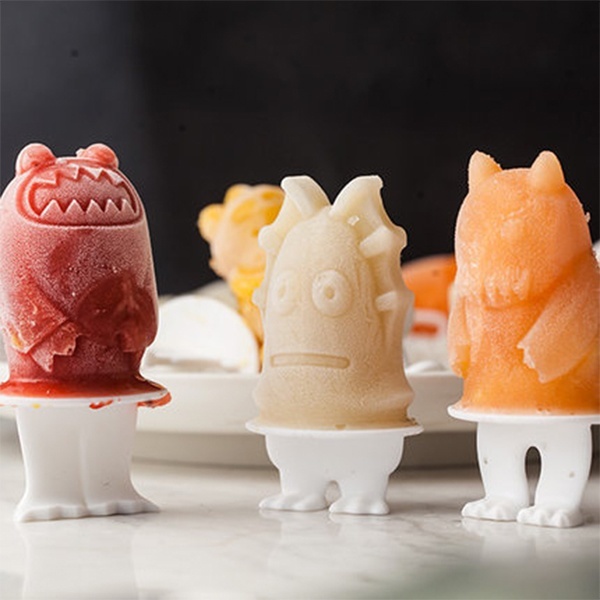 Our Playful Ice Pop Molds make fun summer projects and come in handy for family barbecues or kid birthday parties. Fun? Yes. But also easy to wash (you’re welcome, parents). Who you should get this for? 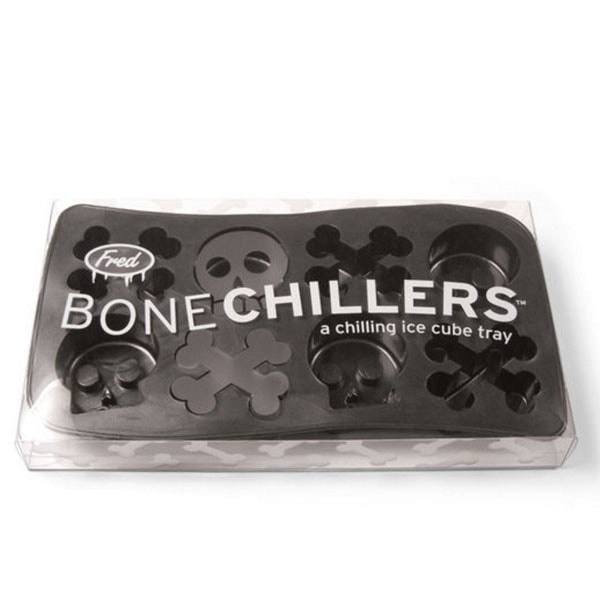 Designed with skulls and cross bodies, this ice tray is the ideal accessory for quirky entertainers who are known to rock skulls. 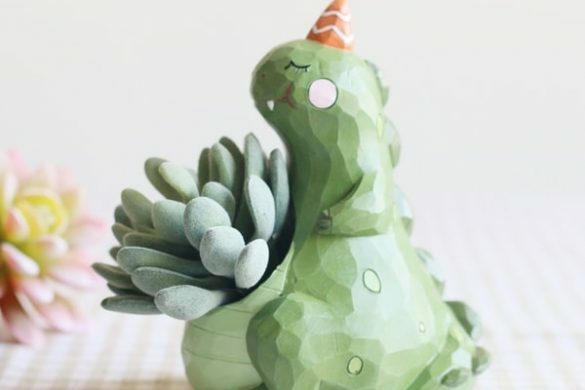 Want To Find More Weird Gifts? Shop our New Arrivals Collection!